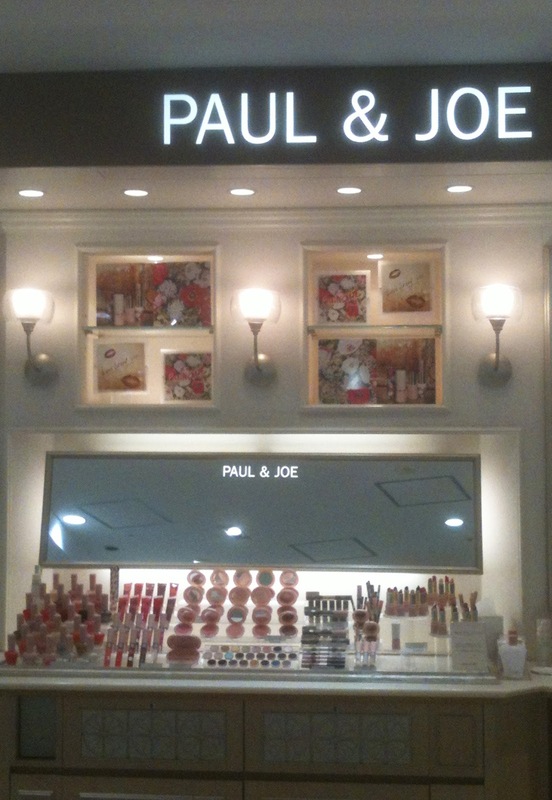 What are your favorite Paul & Joe products? Everything looks so tidy & organised there. Here the displays sometimes look so abused that you really don't want to try anything. Yeah, the cosmetic displays are not as violated in the department store here. Are the people there better behaved, better watched or do the assistants just work harder at keeping their area tip-top? 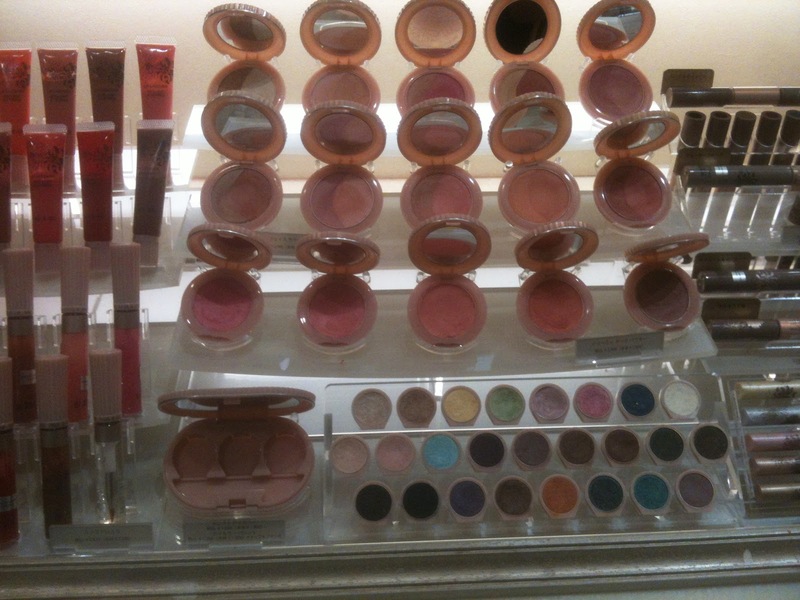 I believe it's a combination of location (posher areas) and the SA's maintaining an immaculate cosmetic counter.